GHV Accelerator is the most prominent Indo-Japanese early-stage seed fund with proprietary accelerator program (No. 1 Accelerator according to Inc42 as of December 2018) and industry co-creation program. 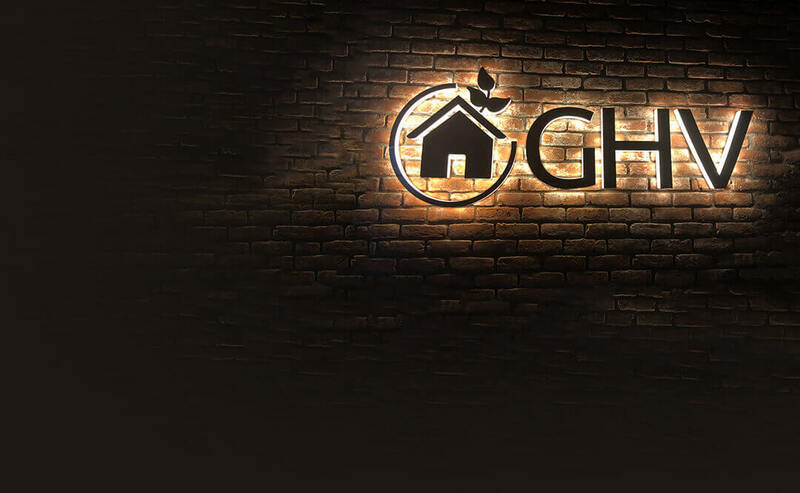 GHV acts as a Green House for the Startups, using T.E.S.T.PoC© methods, which include - a controlled environment accompanied by optimized & appropriate resources, along with sustainability funding opportunity, helping them to grow multifold in a shorter timeframe.